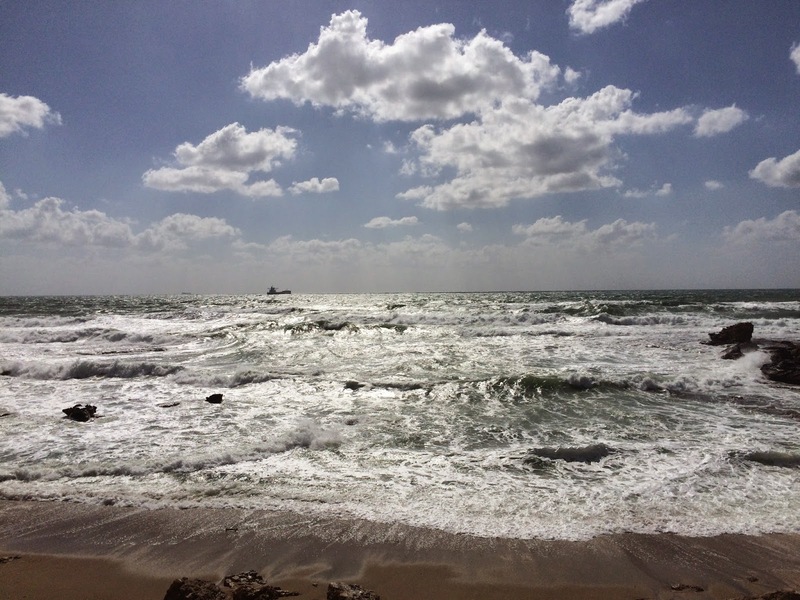 While Dave's been in Israel touring with the GYI Summit, he's sent a few photos each day as internet allows - hit or miss on his tour bus, and nearly non-existent at hotels, but I'll take what I can get! I'm thankful for these glimpses into his time there. I remember so many of these sites, like Ceaserea, from our visit together three years ago. What a spectacular day for taking pictures there! And what a view from Mount Arabel, over looking the Sea of Galilee! That was one of my favorite spots. And just as pretty right down at the edge of it. Yesterday they visited the ancient gates of Dan, where it's believed Abraham walked through. That was built around 5000 BC! So glad that he, our JV staff, and other GYI participants, are having such an awesome time in the Holy Land as they tour and study the bold moves of Jesus while they're right there on location.